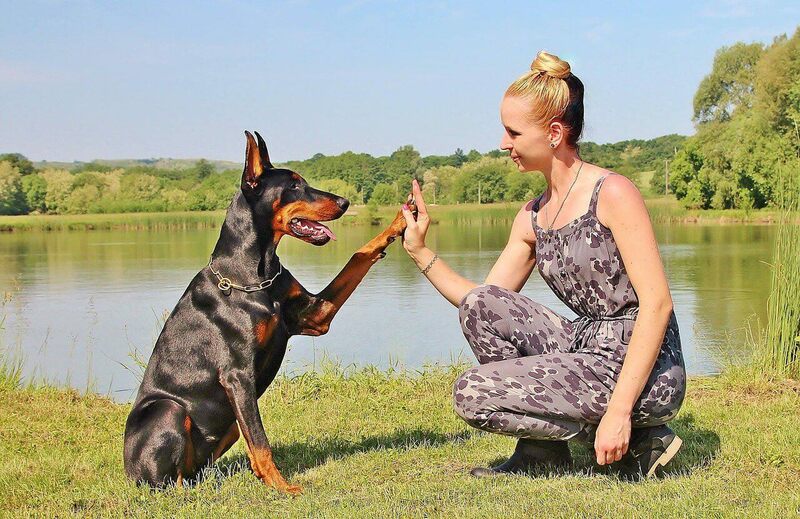 A smart dog may come in many forms and everyone desires to some extent that their dogs are smart and able to perform well under training. However, no matter how smart the dog is they need guidance and proper training in order to focus their smarts and put it to good use. All dogs have intelligence within them. 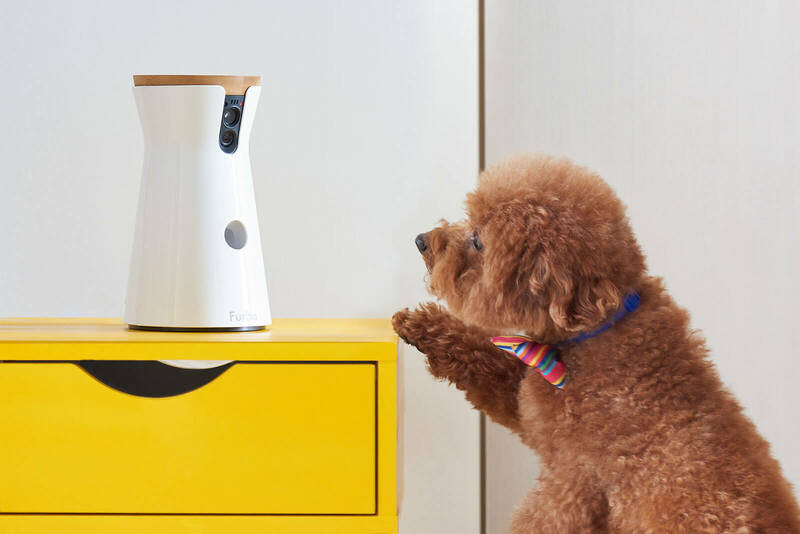 It is just a matter of knowing your companion well so that you can motivate or train him or her using the things that they love or enjoy so that they can learn and function at their own pace. 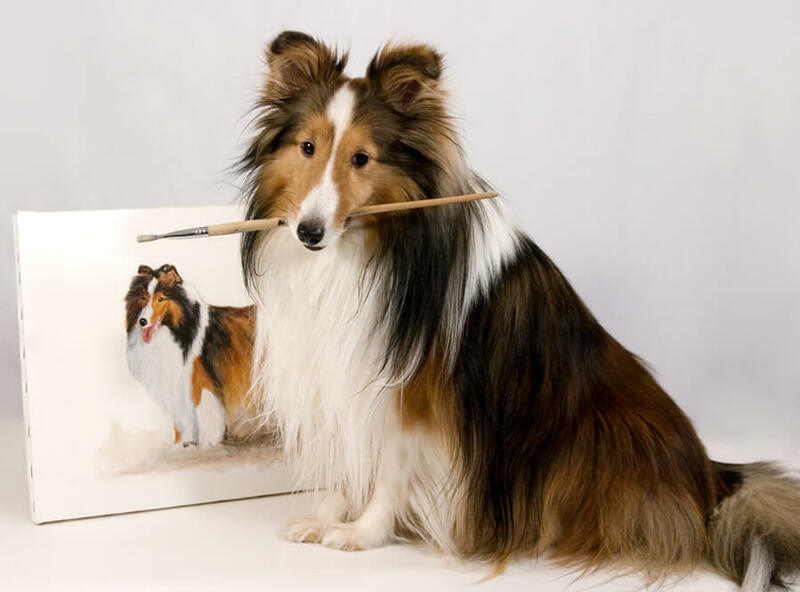 Today we have compiled a list of the Smartest Dog Breeds among all the various breeds that our canine companions belong to. But how to judge the smartness of the canine? 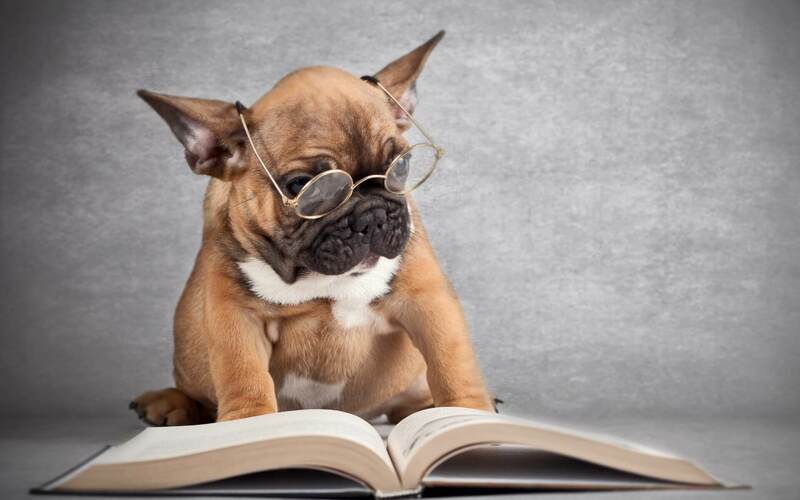 To clear such doubts, Pets Nurturing is here today with a detailed list of the top 6 smartest dog breeds. This breed is an energetic and loving one. However, its most important trait is its smartness. It is a truly hard working dog that takes immense pleasure in its tasks like sheep herding or athletics and most importantly it loves to cuddle. They are also known for their queer capacity to stare down other animals (usually herd animals or cattle) and make them behave or follow them. This is extremely useful for their working jobs and is part of the reason why there always seems to be a sharp intelligence around them. It is extremely popular and in demand breed for various reasons. They’re very lovable and proud dogs. They’re not only smart but also active and energetic. Because of their keen intelligence, they are easily trainable. 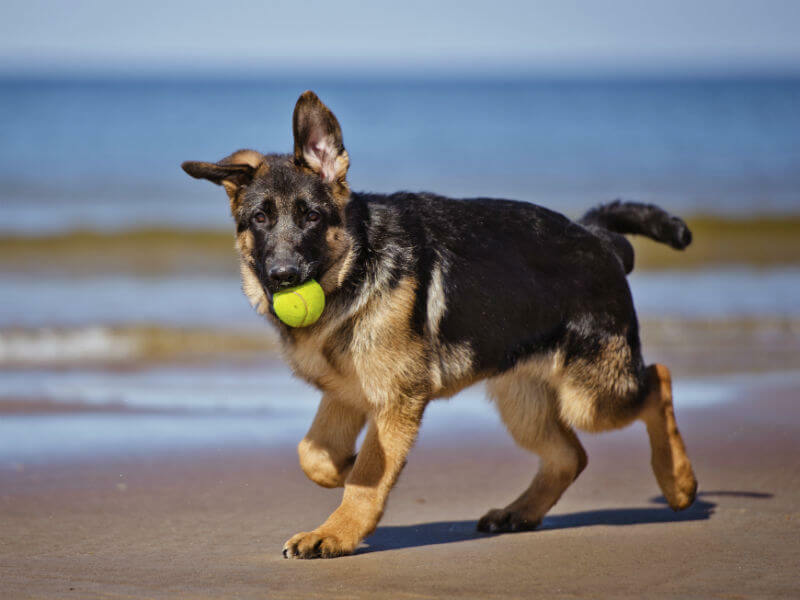 They can be trained to do tracking, hunting or even retrieving activities that are extremely useful for their owners. 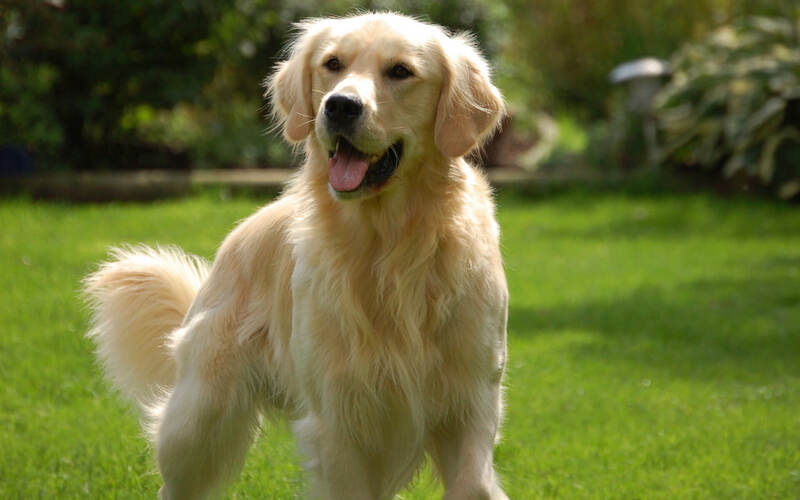 They were also the national dog breed of France where mostly they were used to retrieve things for their owners. This is a classic breed that is smart courageous and no doubt very popular omg all the people who need a guard dog as well as a loving cuddle bug. They’re amazing as working dogs and are thus used in several special situations like assisting police or other services. It is not very easy to win the loyalty and heart of a German Shepherd. However, the effort is worth the fierce loyalty that they give you whenever they open their hearts to you and consider you family. They’re also fierce protectors of their family and they interact very happily with kids. 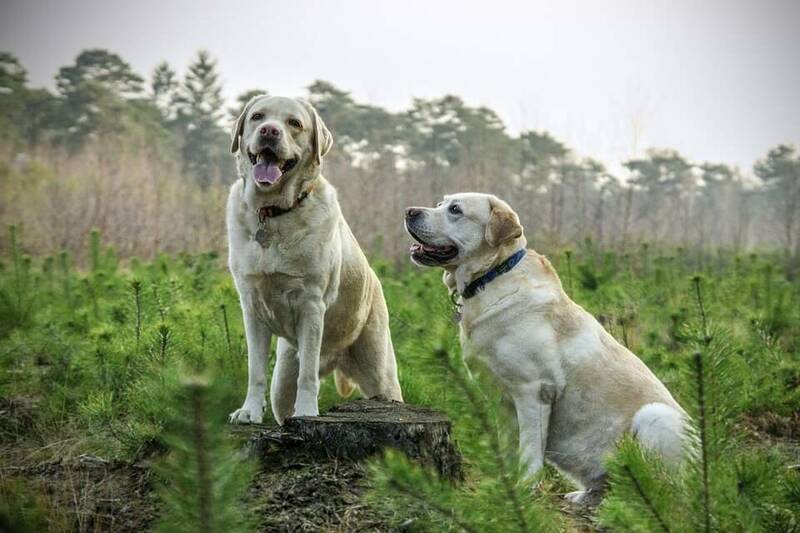 They are often viewed as the friendly harmless dog breed but they are also amazingly intelligent and sporty dogs who take their jobs very seriously and do everything with the utmost seriousness be it sports or hunting or even simply cuddling. 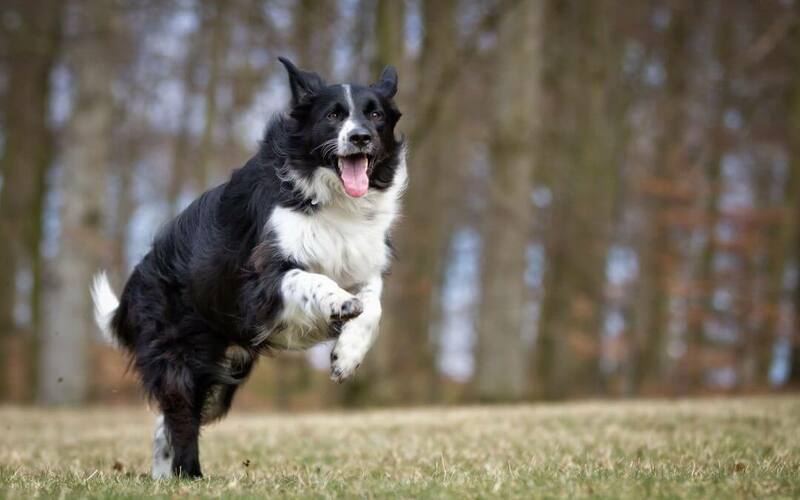 This breed has an abundance of strength, endurance and speed. However, they also have a keen intelligence and smarts that make them extremely wonderful police dogs or war trained dogs. They retain everything about their training beautifully and are thus honoured as the dogs who partner up with the military to provide service. Many dogs of this breed died in the second battle of Guam and were subsequently honoured for their service. This breed is also a very affectionate and precious working dog. 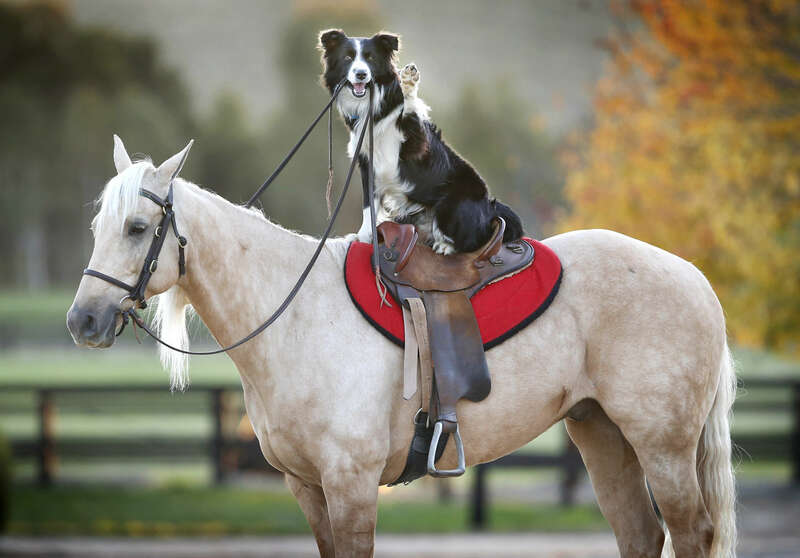 They are simultaneously playful and intelligent working dogs at the same time. They love to learn and try out the various tricks taught to them and they love it especially when they have a kid to train with or display their tricks too. They are extremely affectionate towards kids and love to play with them. However, they are also extremely wonderful watchdogs as they are fierce and have a tendency to bark at strangers. They are also wary and reserved towards people outside their loved family and this contributes greatly to their success as watchdogs. No matter the dogs named here on the list, the intelligence and smartness of dogs also depend on the patience of their trainer and the love and effort that goes into nurturing them.